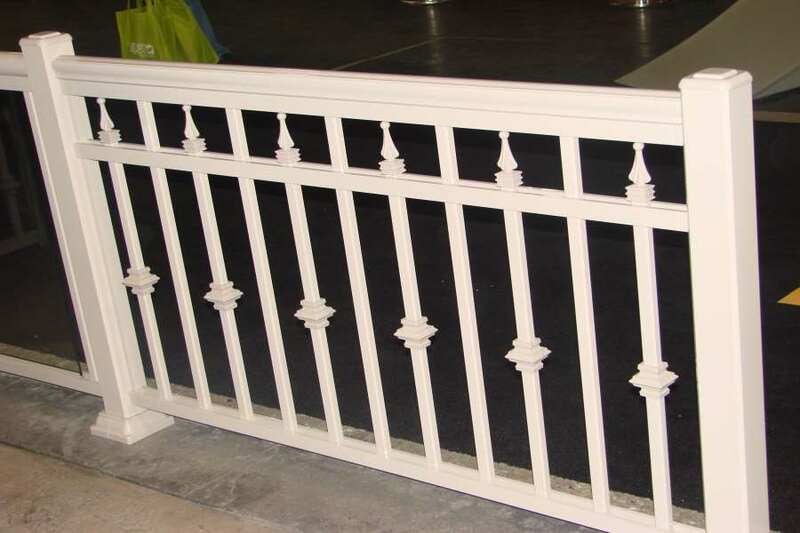 Aluminum fence gives that fine, elegant touch to your property. 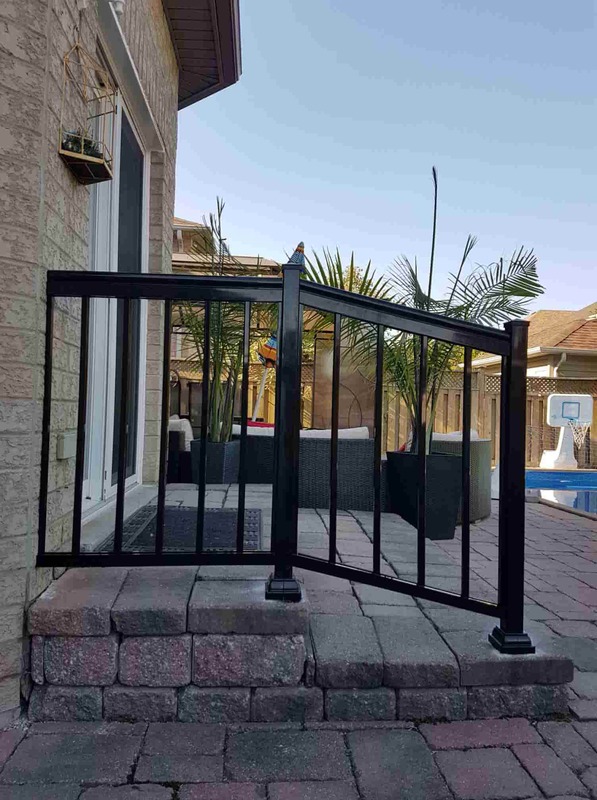 At North West Aluminum, we can install an aluminum fence top rail to offer the best support and stability while making the outdoor area look attractive and appealing. 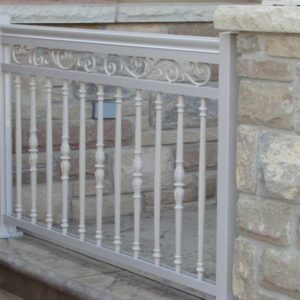 Aluminum is no doubt the best material to use for fences and top rails. 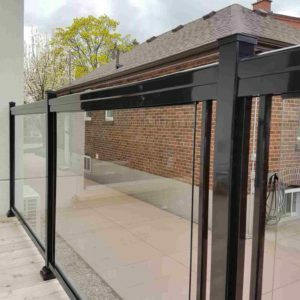 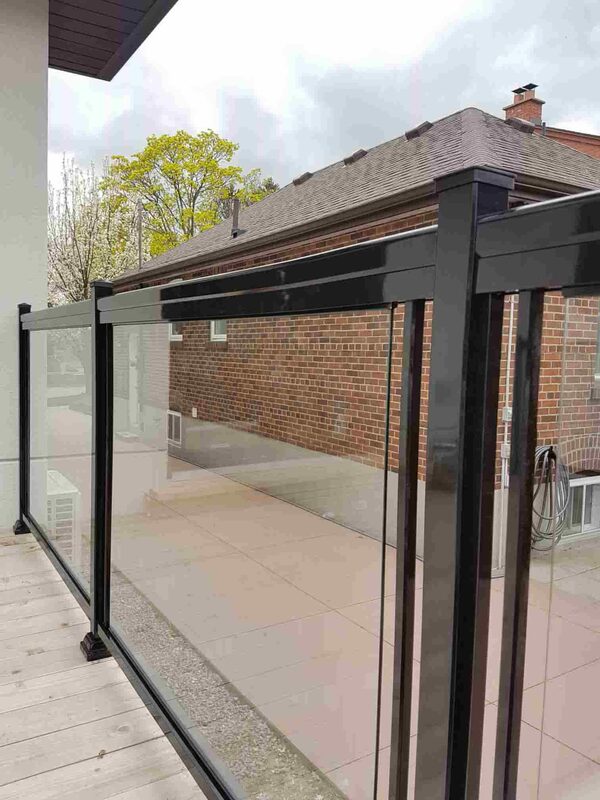 Most property owners now prefer installing aluminum for its exceptional weather-resisting abilities, low-maintenance cost, its immense strength and security applications. 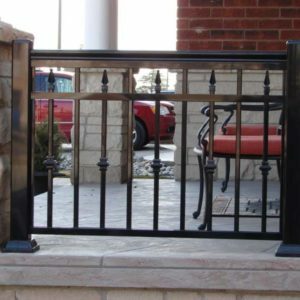 With an aluminum fence, security is not a concern anymore. 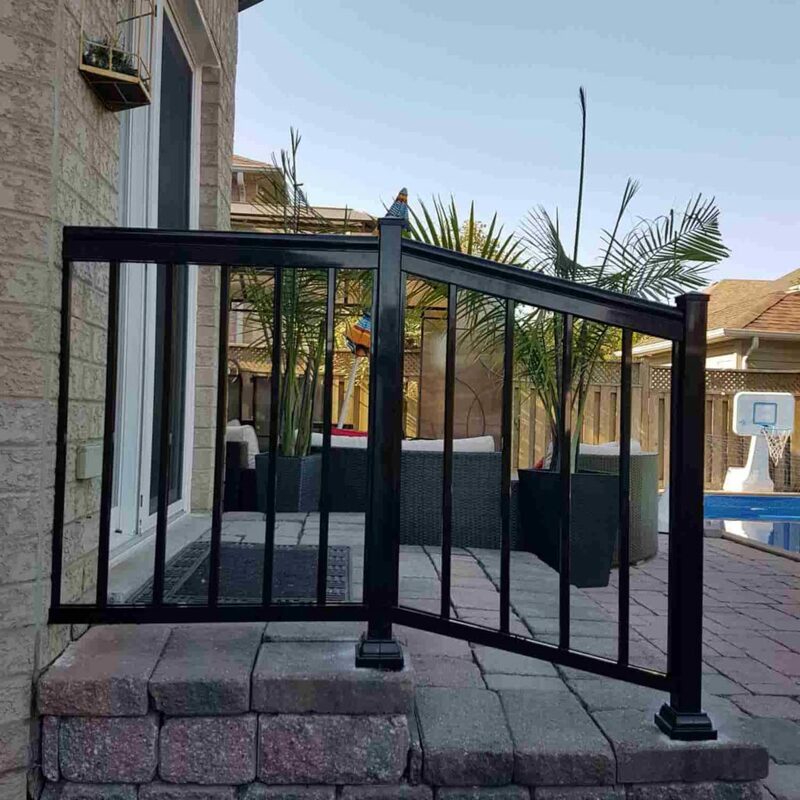 Specially designed aluminum fences with little space between fence pickets fulfill the top security needs. 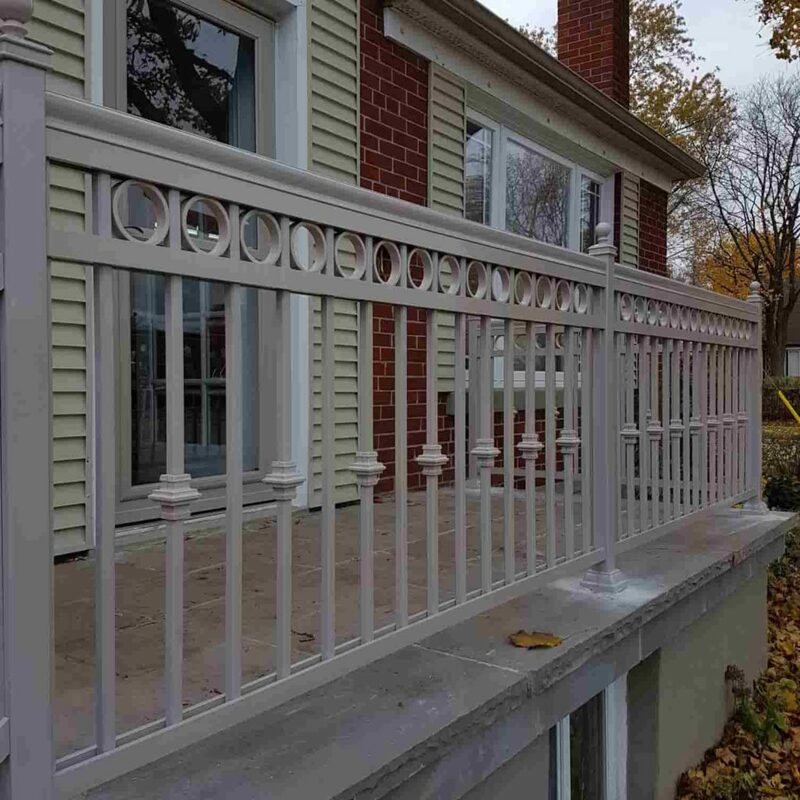 You do not have to bother about scraping the corrosion off the aluminum fence top rail. 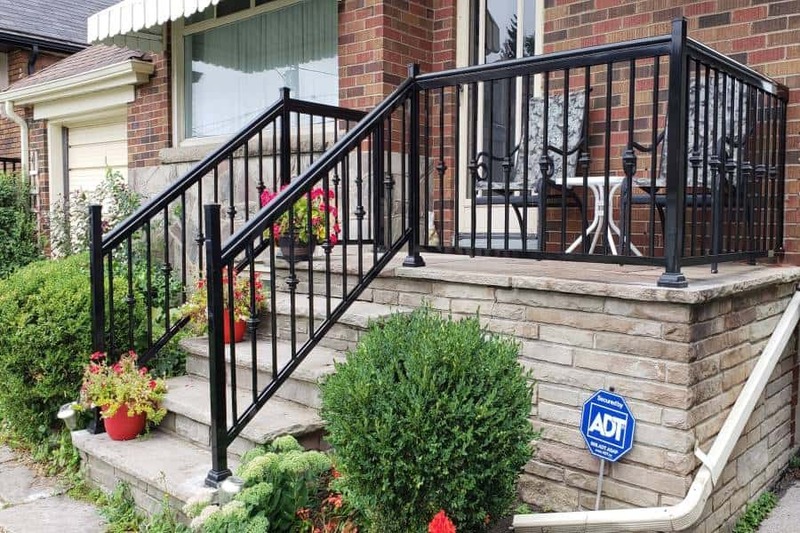 Just like fences, you can choose the top rail and handrail built out of maintenance-free, rust-free aluminum for that timeless look. 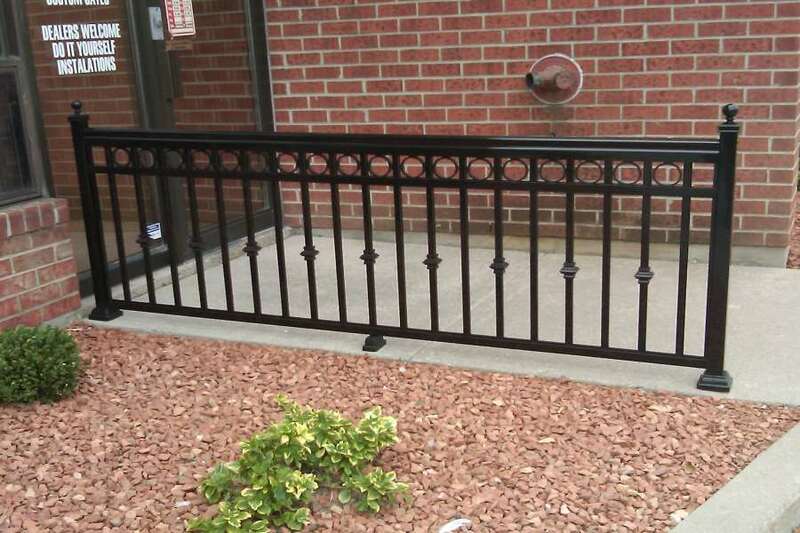 A fence handrail comes handy as it is designed to offer a continuous graspable surface. 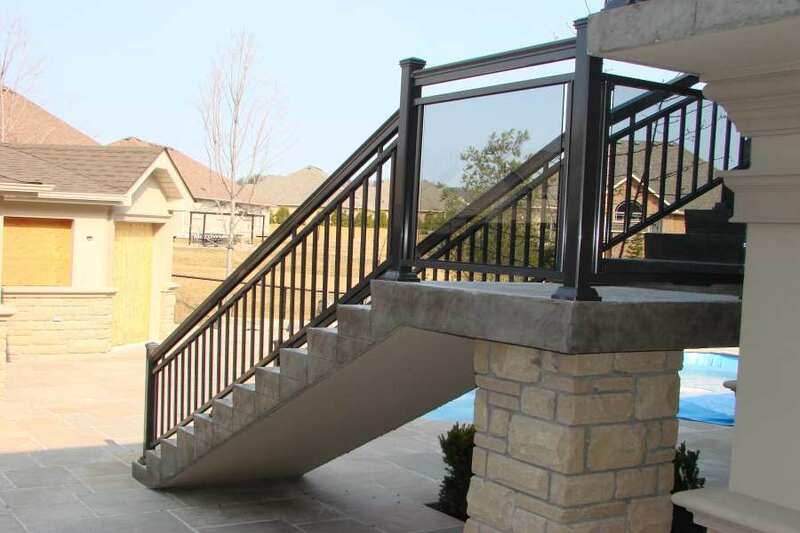 Numerous configurations provide an attractive and smooth transition between the fence and handrail. 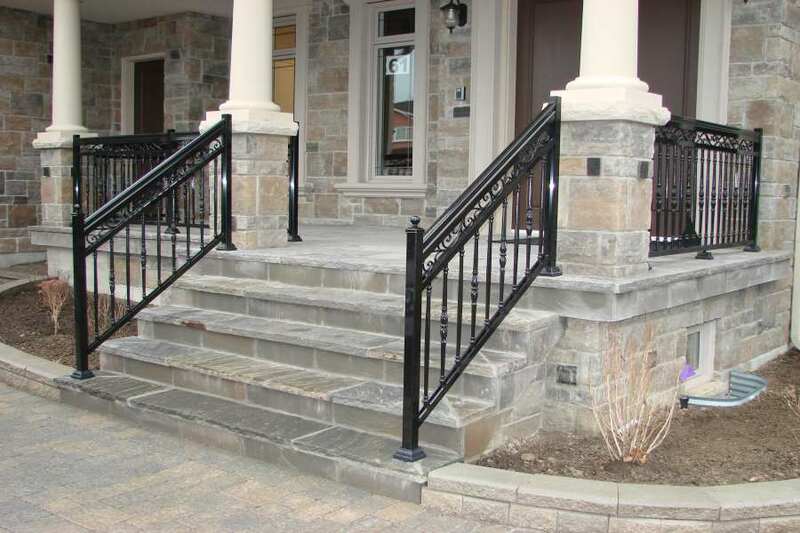 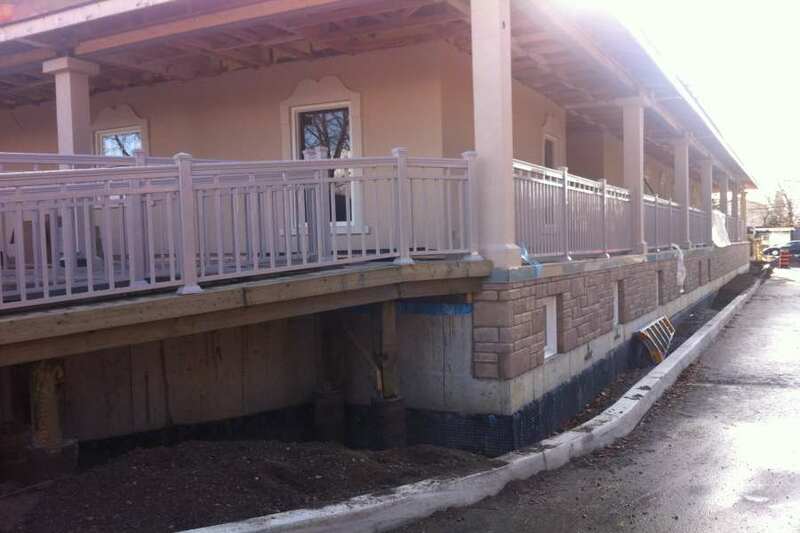 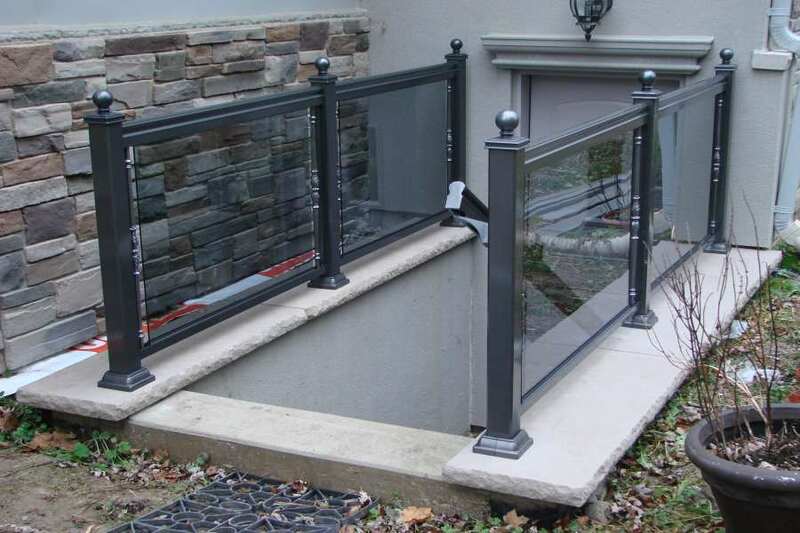 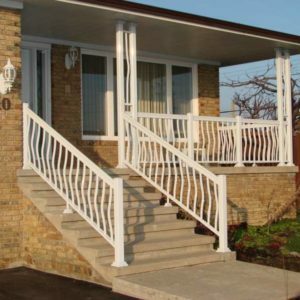 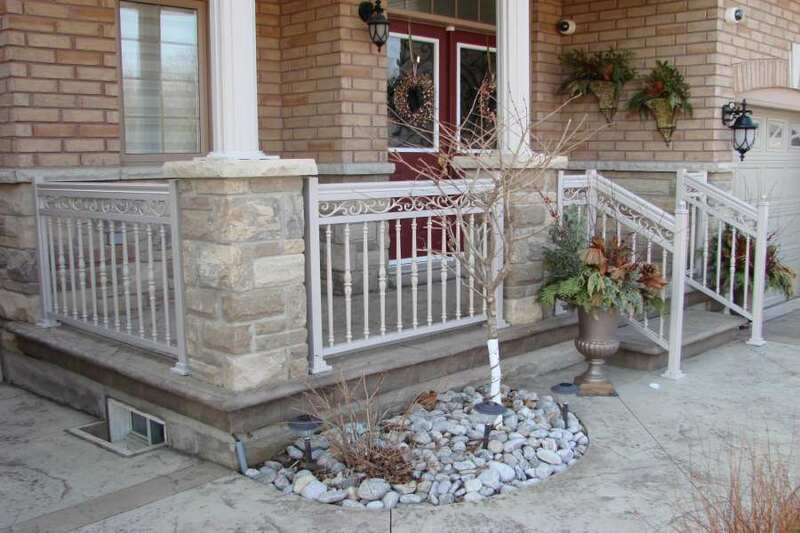 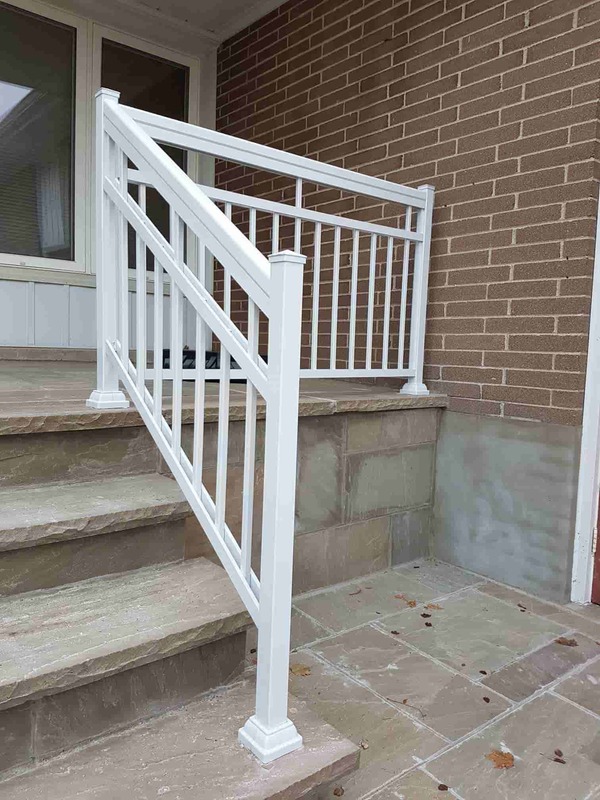 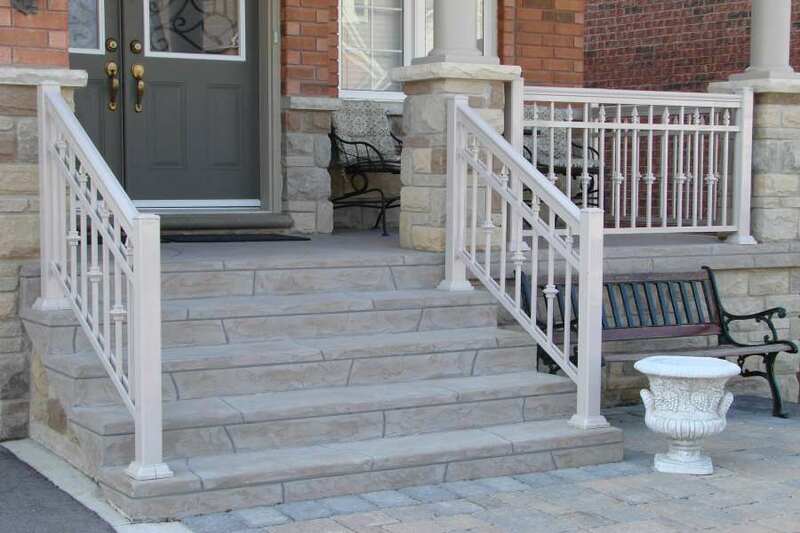 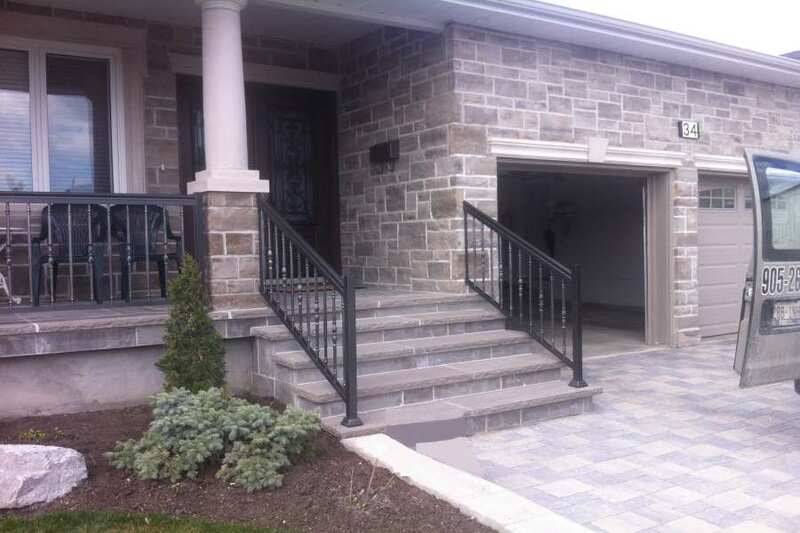 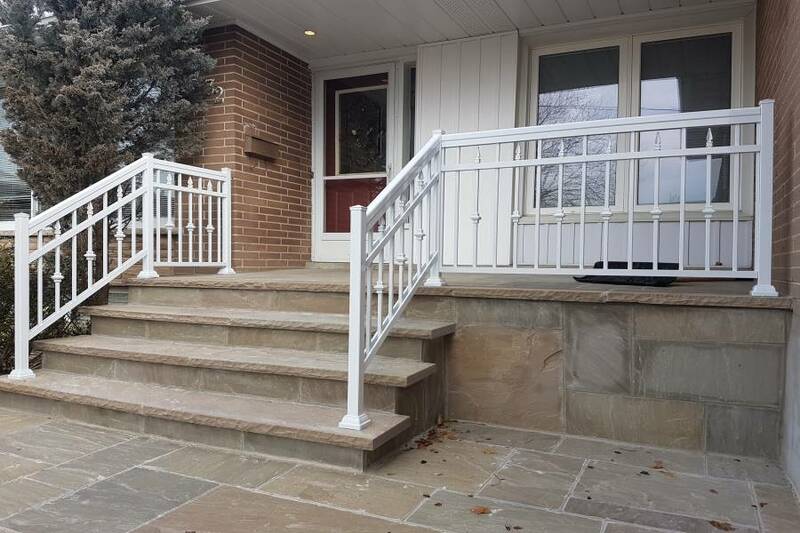 Whether you are looking to install a fence along walkways or near steps, a handrail can cut the risk of falling. 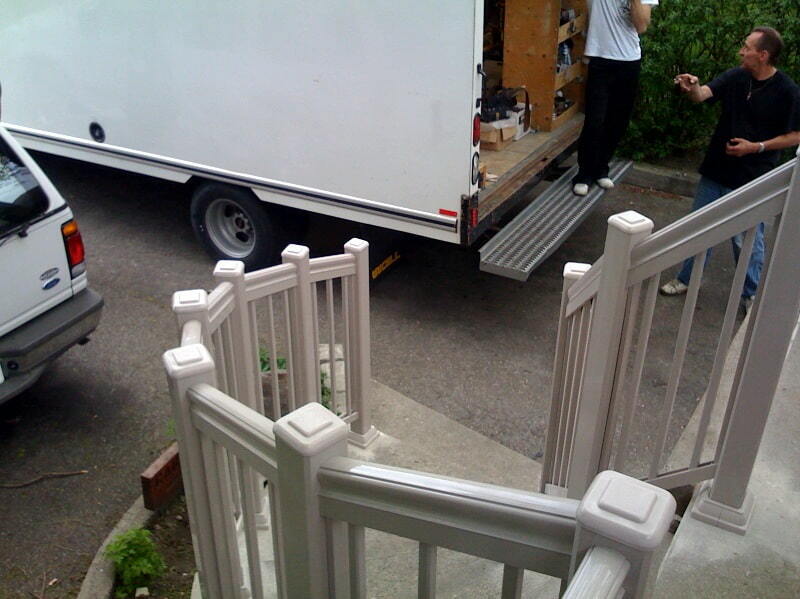 It is essential when you have kids, elderly and physically challenged people moving around. 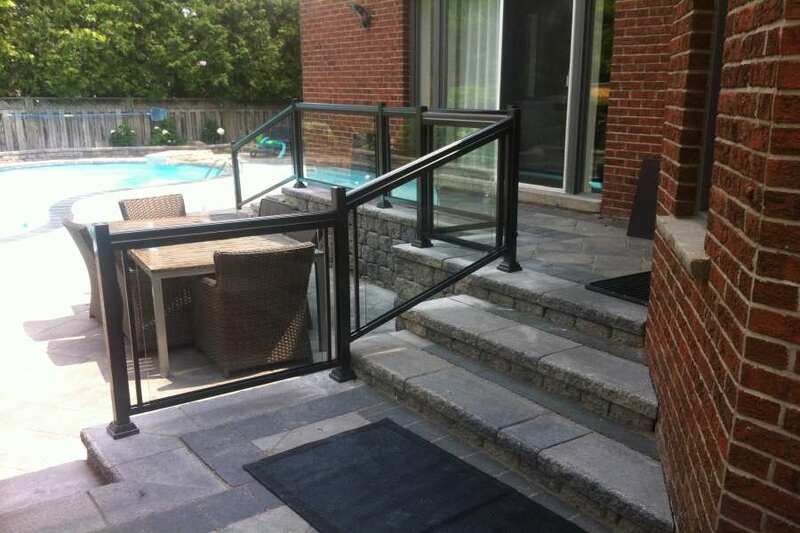 Handrails could appear as an afterthought to most that walk by them daily without noticing them. 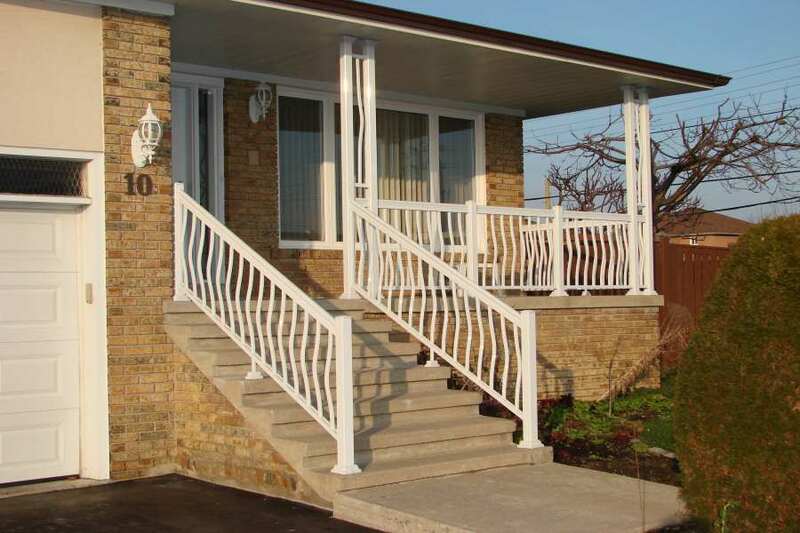 However, for property owners who are looking for an apt one, it can be a significant decision. 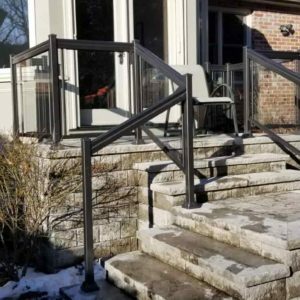 From porches and decks to walkways and parks, there are a lot of reasons a handrail might be in line. 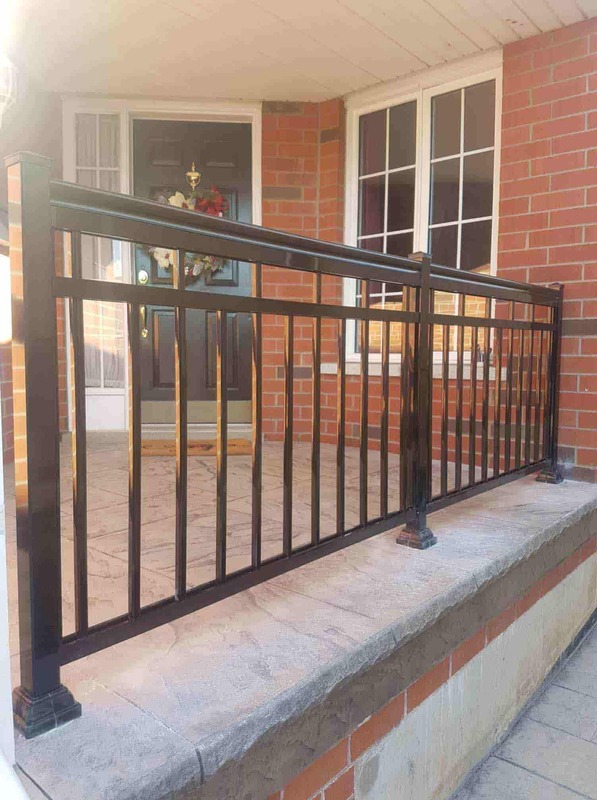 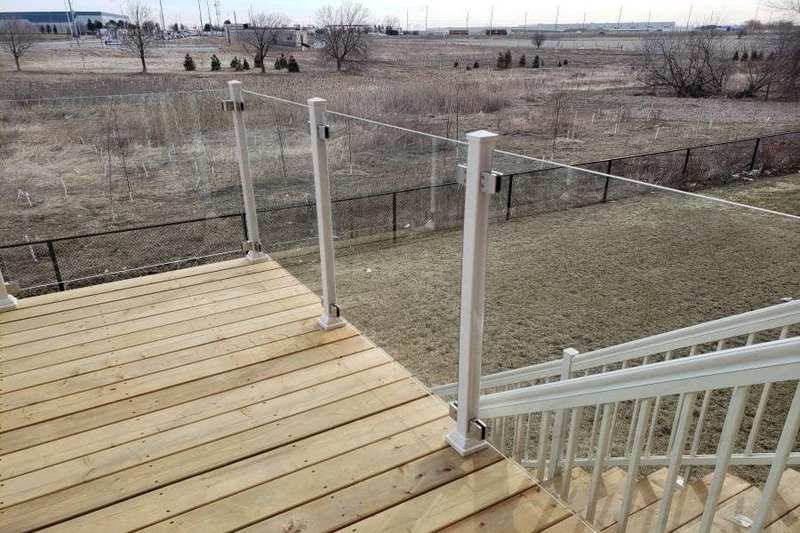 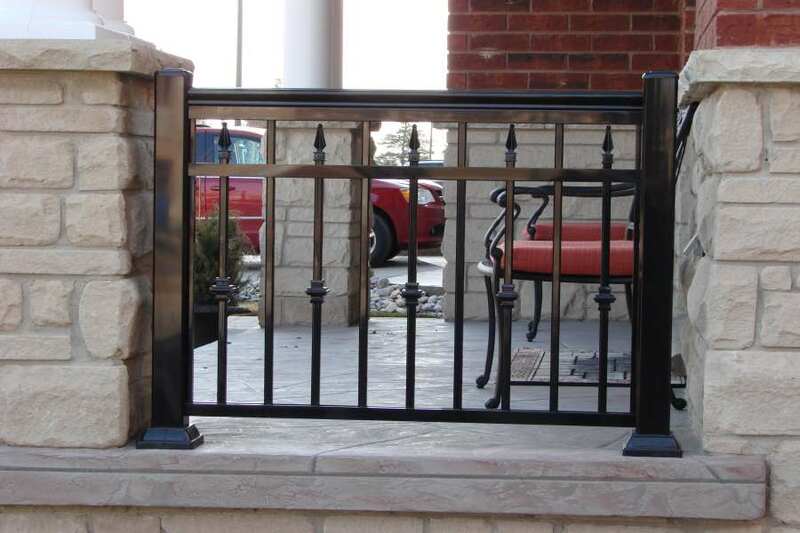 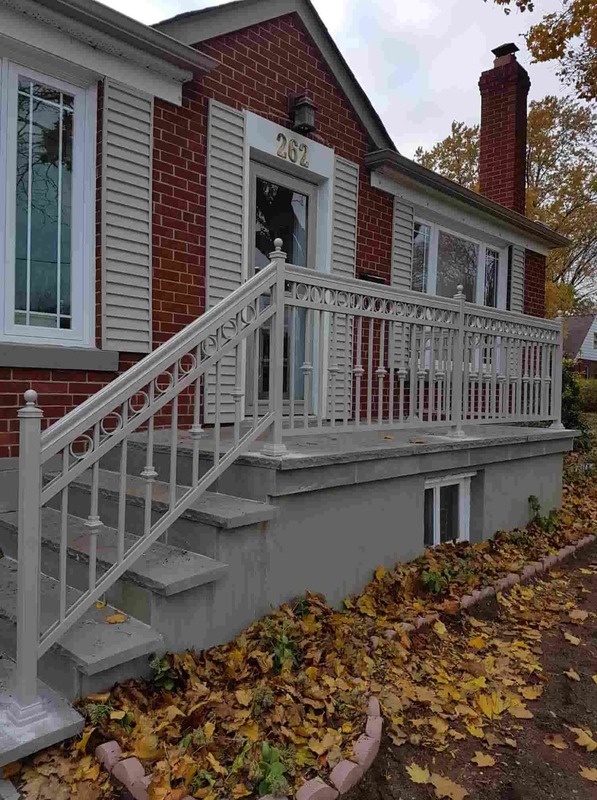 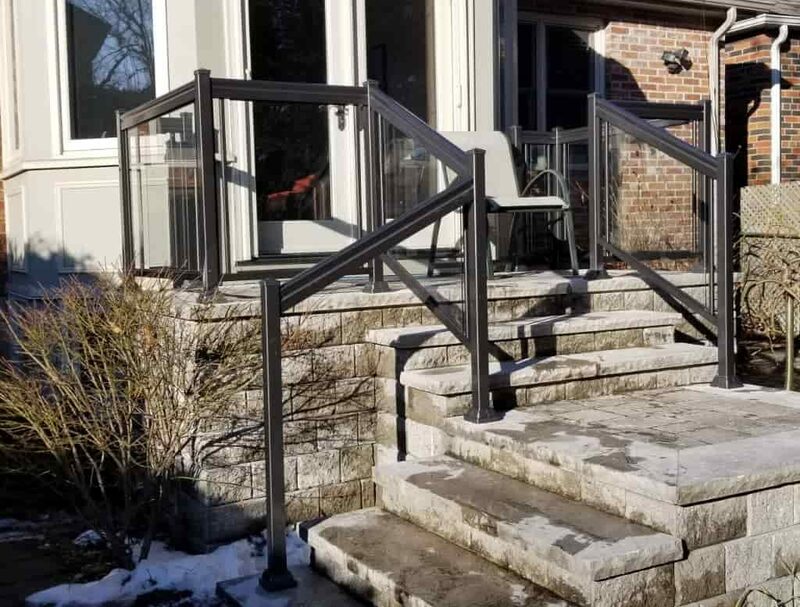 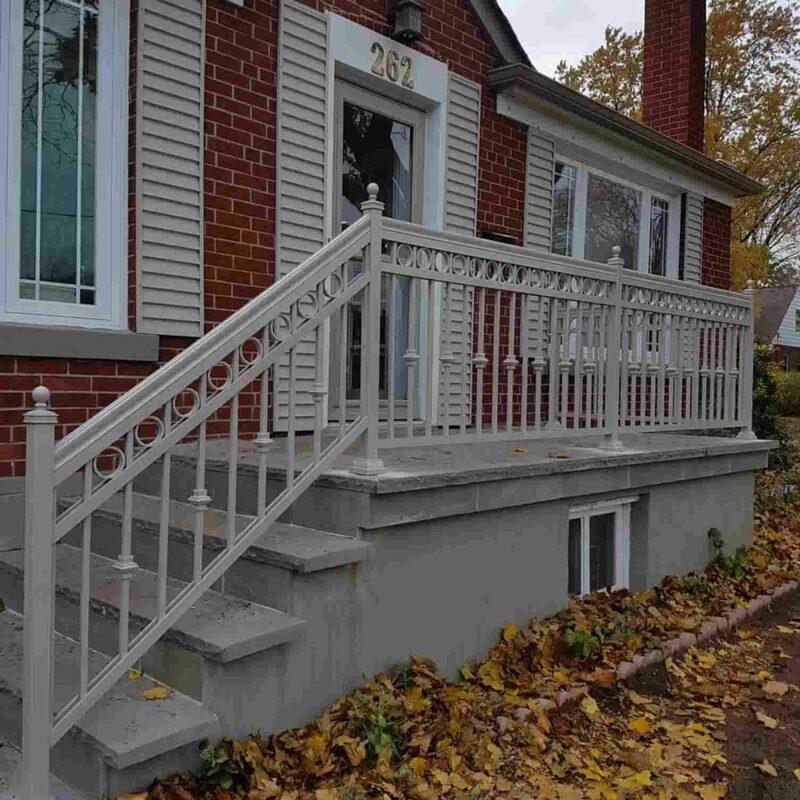 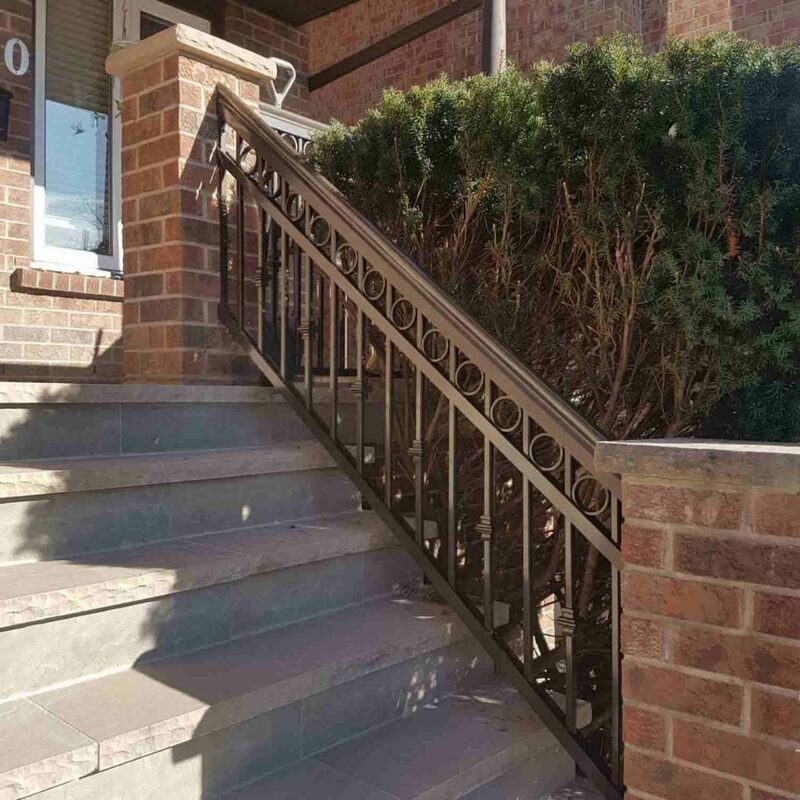 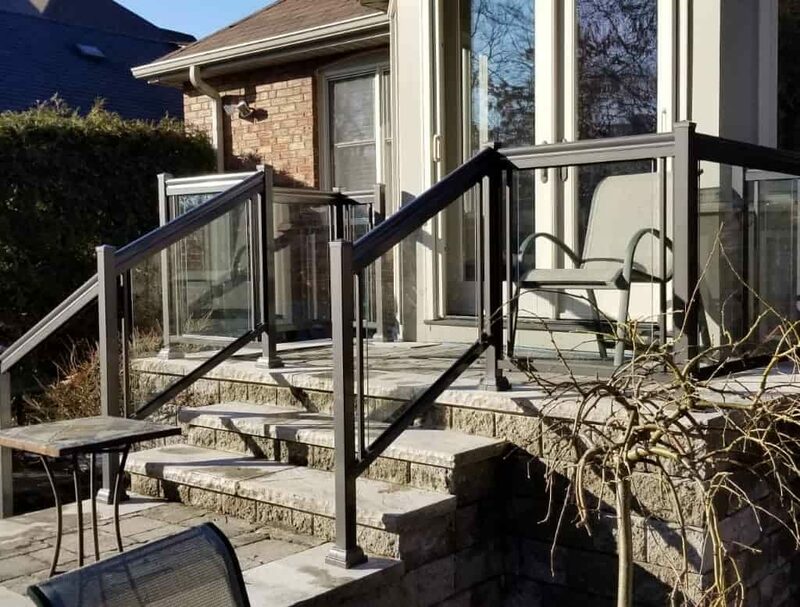 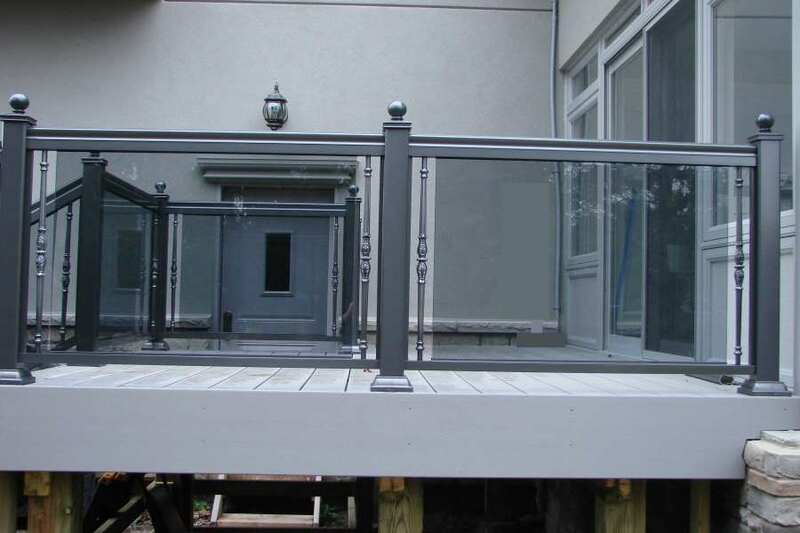 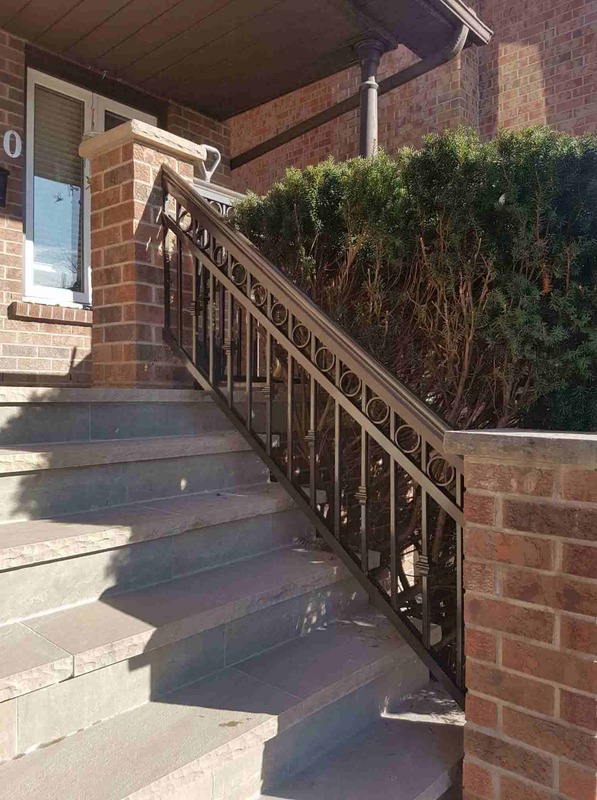 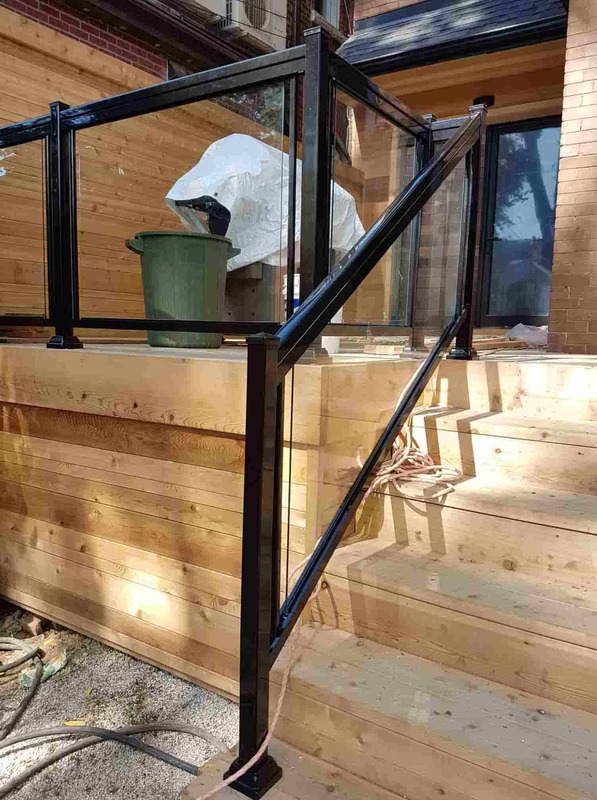 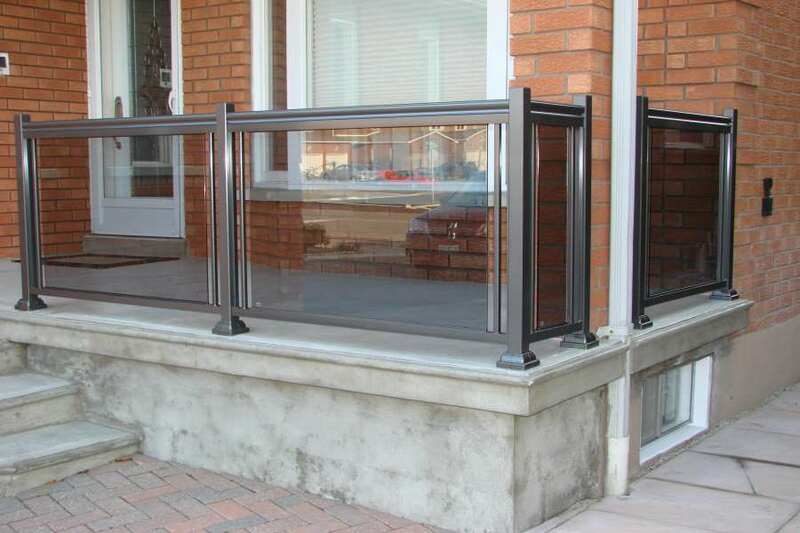 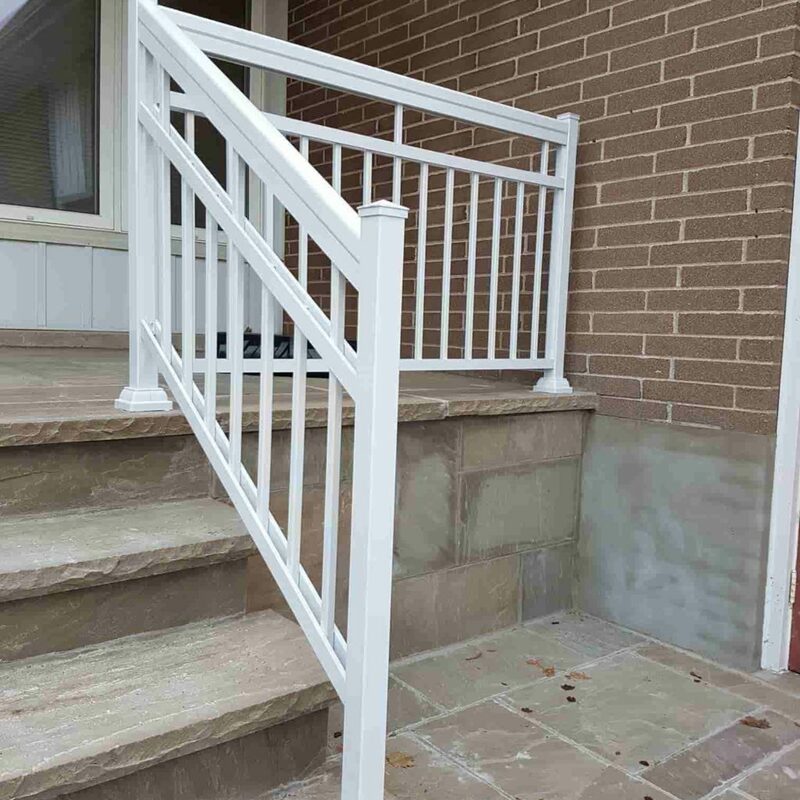 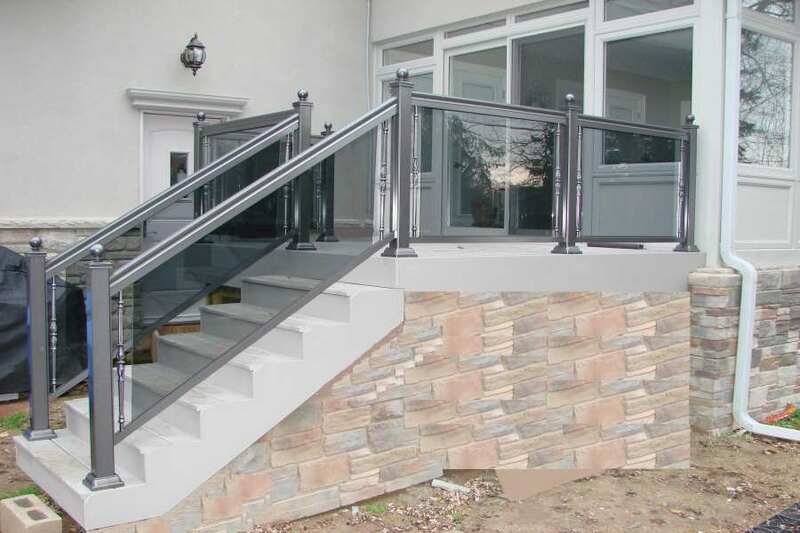 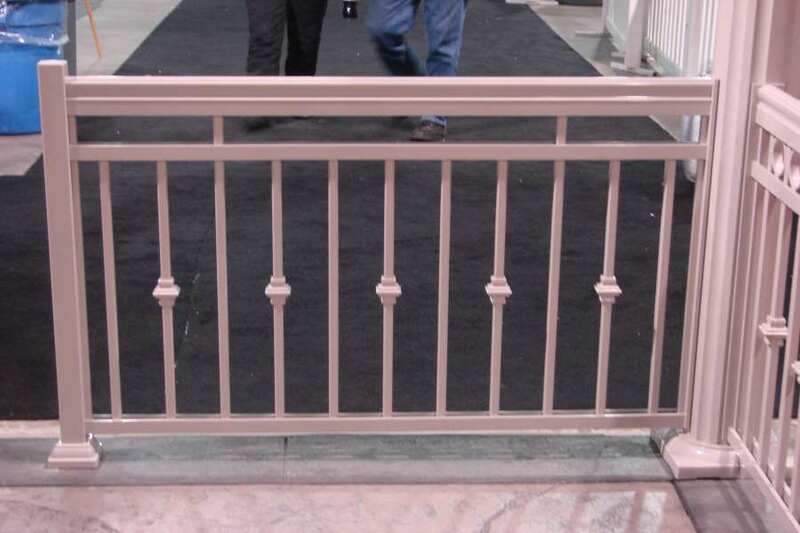 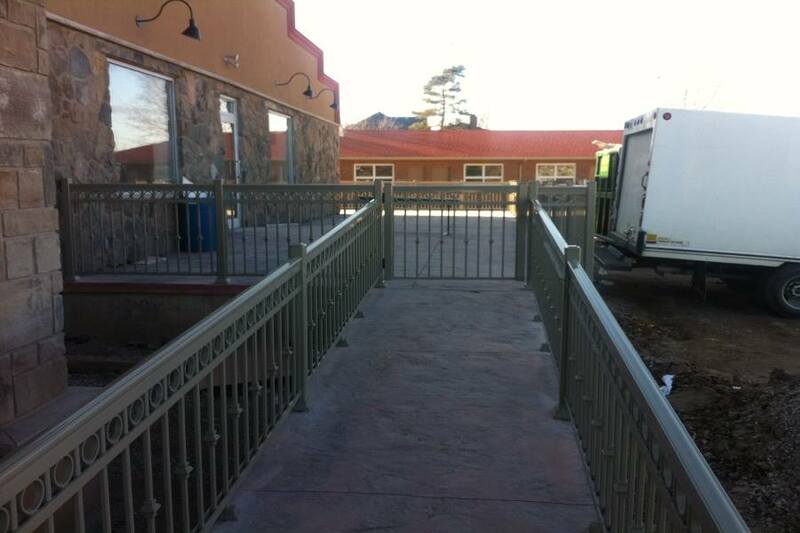 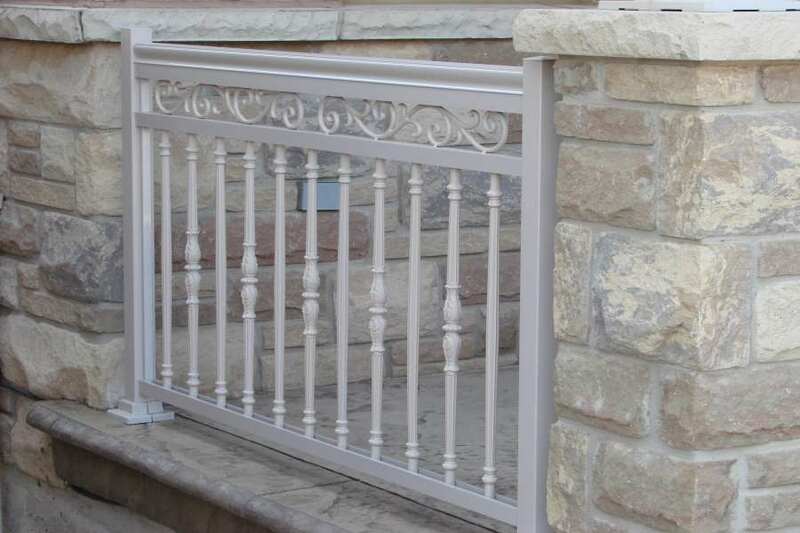 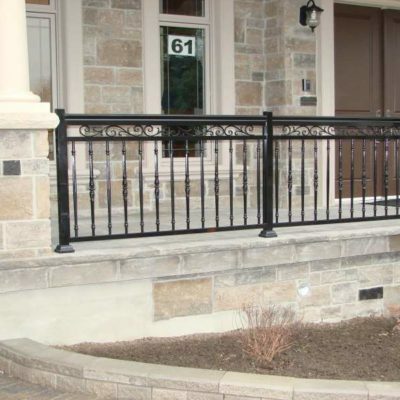 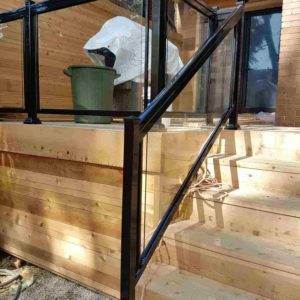 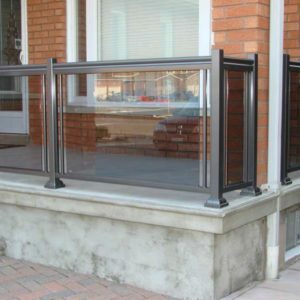 If you are adding it to an existing fence or installing the handrail in a freestanding area, aluminum is the best choice for all your rail needs. 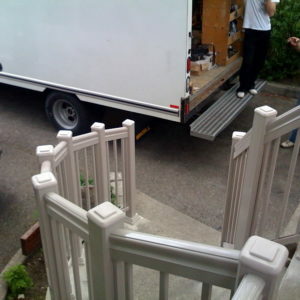 Wherever you require it, that’s where they work! 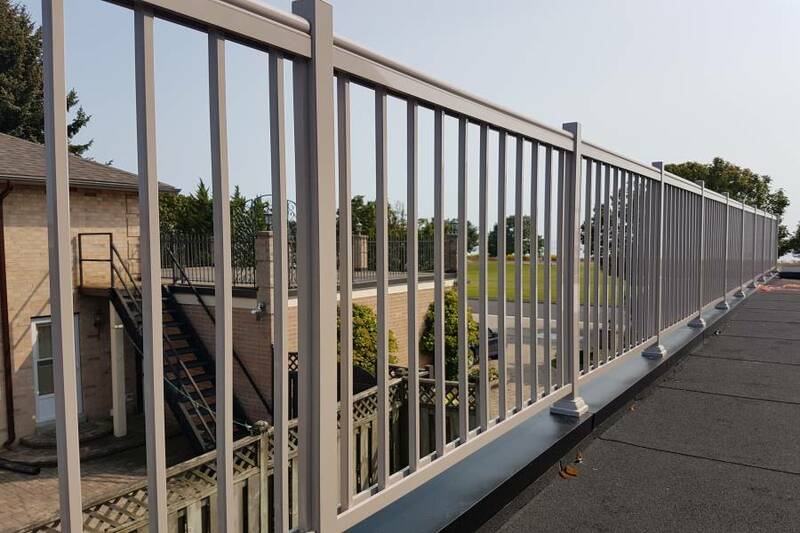 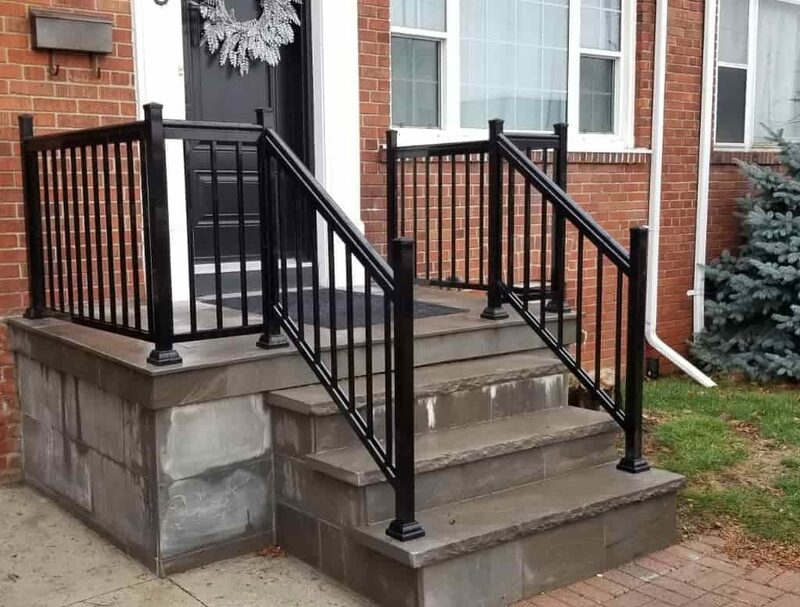 Aluminum fence handrail is the ideal choice for hospitals, homes, schools or any high traffic region that would profit from the additional support without negotiating style. 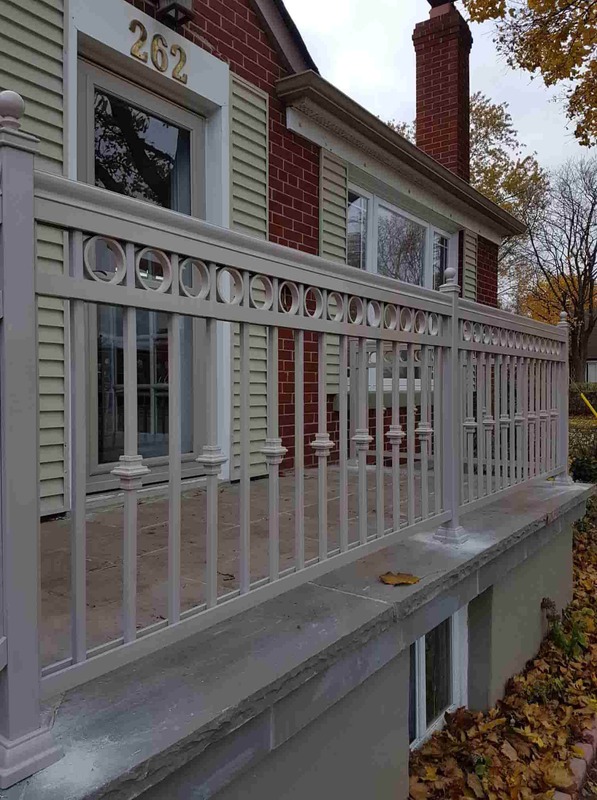 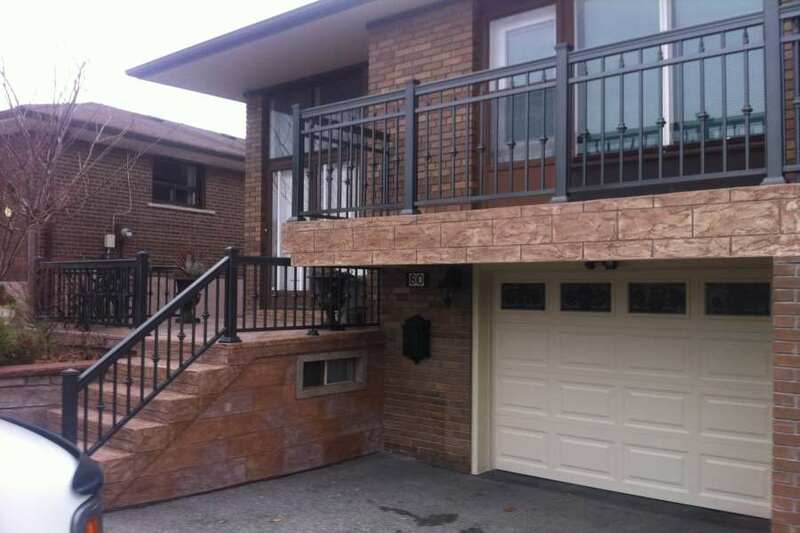 Whether you are planning for security purposes or to enhance beauty, an aluminum fence top rail is the way to go. 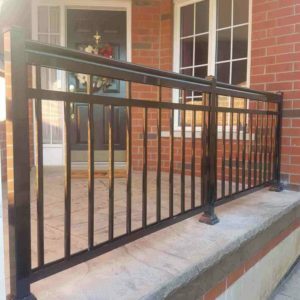 We can help you choose the right top rail or handrail that matches the color and style of your fence to provide a polished and seamless look. 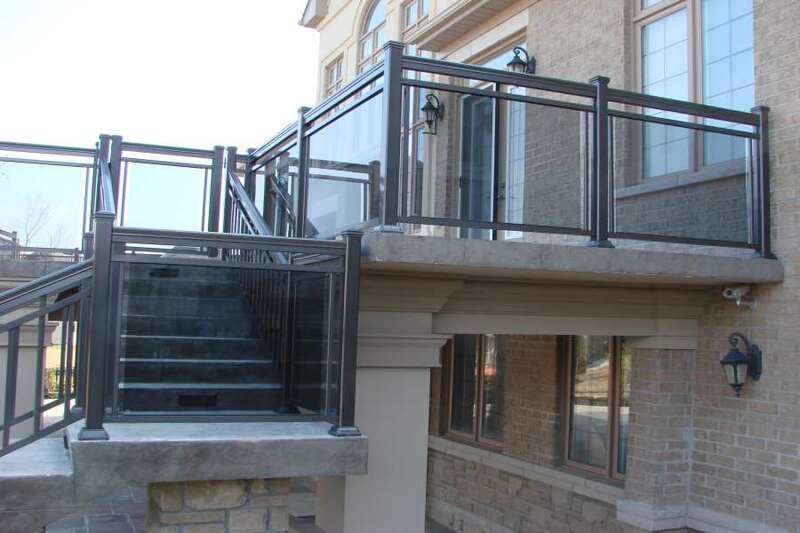 Besides, we ensure it complies with local code regulations and specifications. 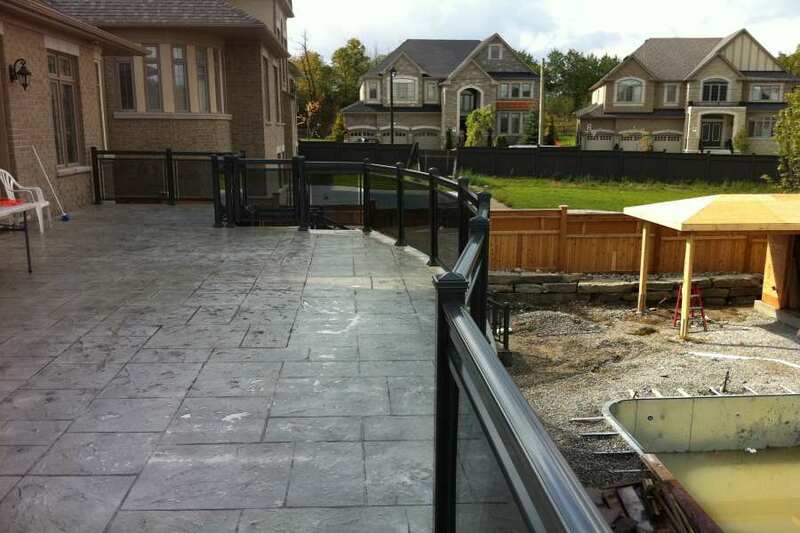 We provide a wide range of fence installation services at your desired location. 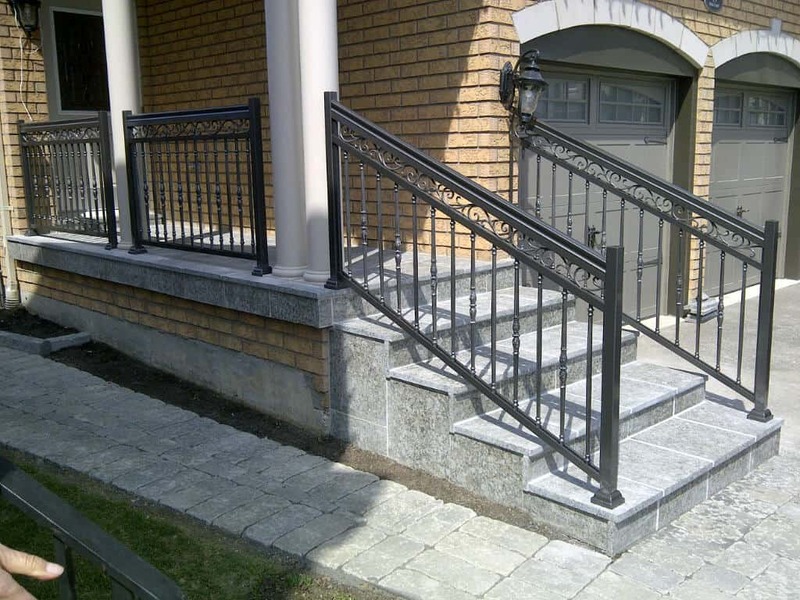 Contact us now for a free estimate.